I have worked with hundreds of these sinks and have had grea .. 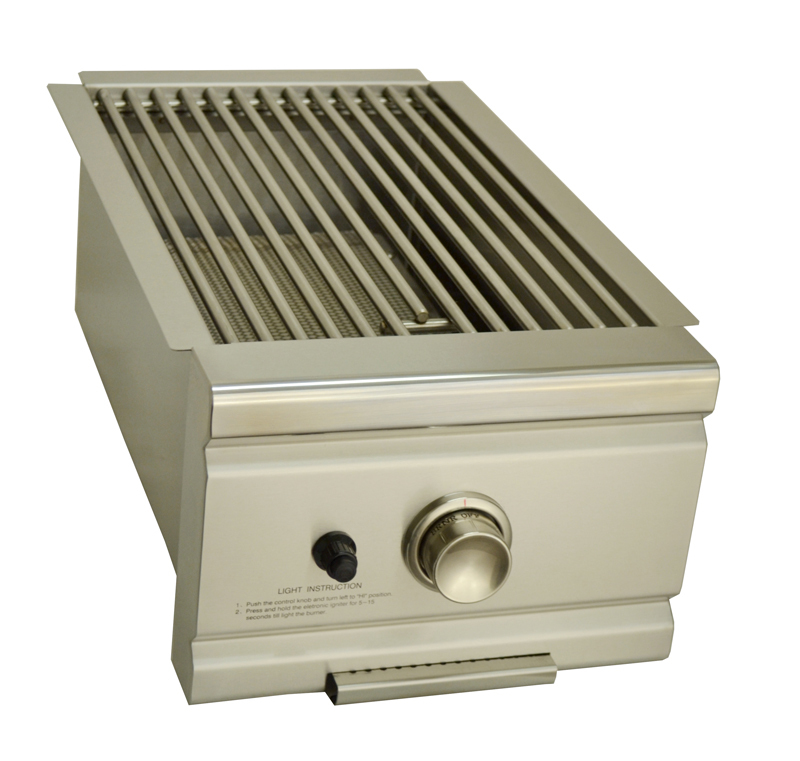 The ESI LB-300 large small undermount kitchen sink is made using premium extra heavy 16 gauge steel and is equipped with a patented 10 point sound deadening system for superior sound reduction. Its bowls and surface are delicately finished to provide a long lasting and resistant luster for years to come. 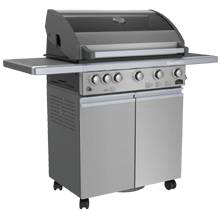 It is also backed by a limited lifetime warranty. 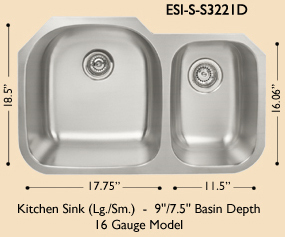 ESI are a new generation of sinks specifically designed for all solid surface materials, including Quartz and Granite. 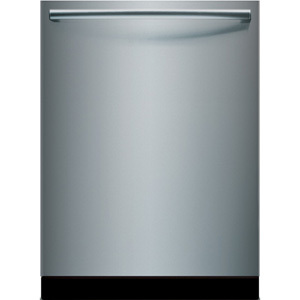 The line consists of 18 of the most popular and stylish models in the industry, all with spacious bowls having depths of 9", enhancing the most demanding kitchens. 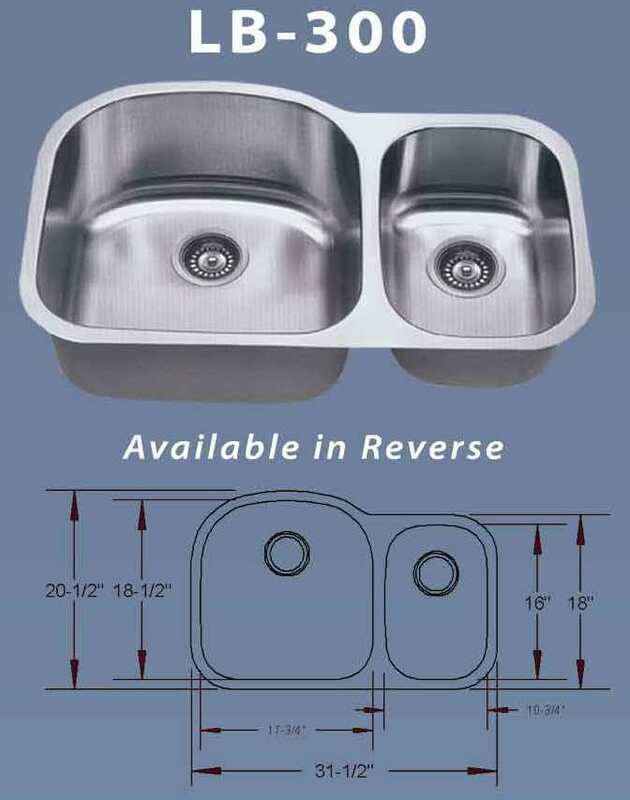 ESI sinks have been designed to integrate and install into your countertop as an under-mount. 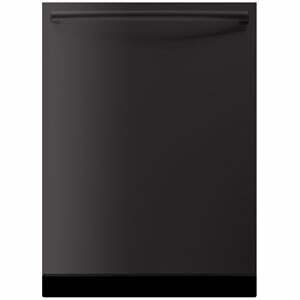 This feature minimizes bacteria entrapment, makes cleaning easier and brings the latest style into your new kitchen.